off the sholuder shirt? 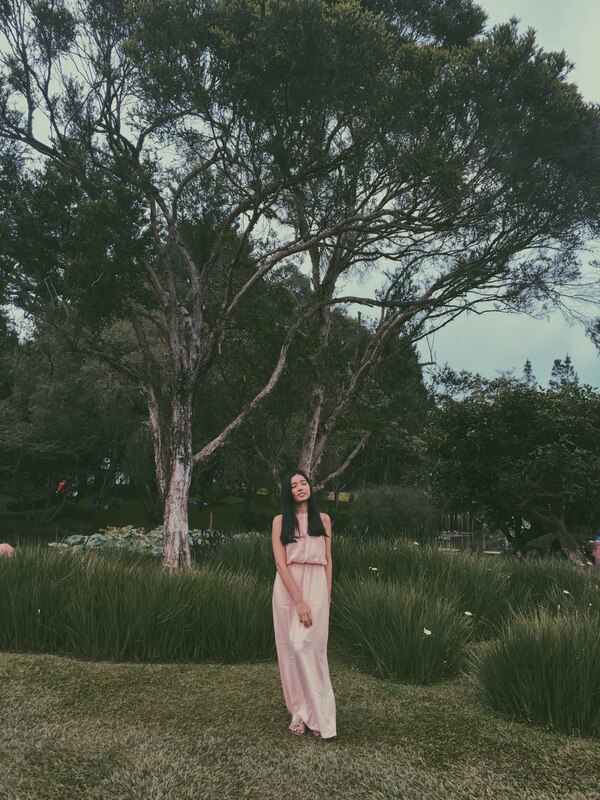 ?yeach for the second i have used this outfit.It was a trend among fashionistas and followed them hahaha.if you know @awkarin in instagram she was a famous girl in social media got a photoshoot in here "Buddha Tzu Chi". Big place,and really wonderfull place. There were somethings crazy I did yesterday. Took a pict like idiot girl and he was gladly helped me to take a my photo and i didn't knew was he liked it or not.